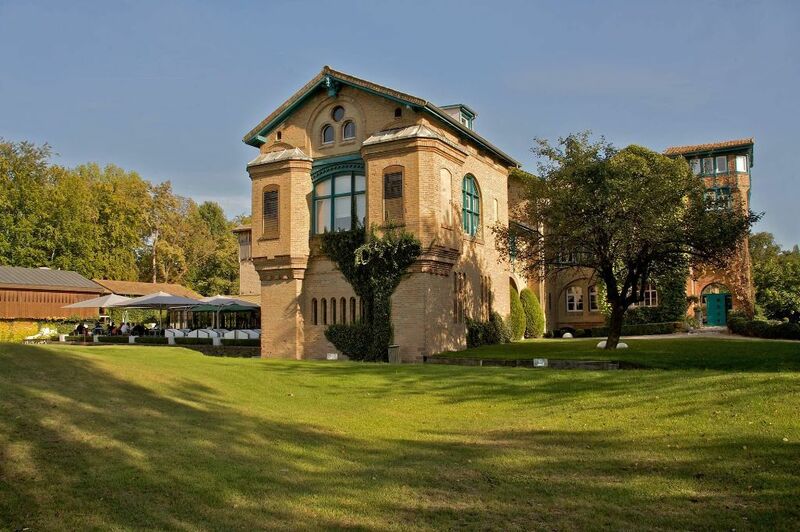 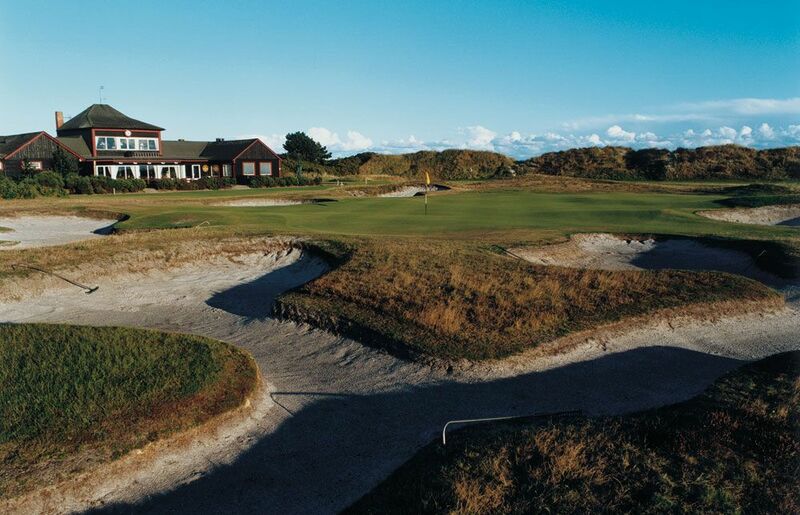 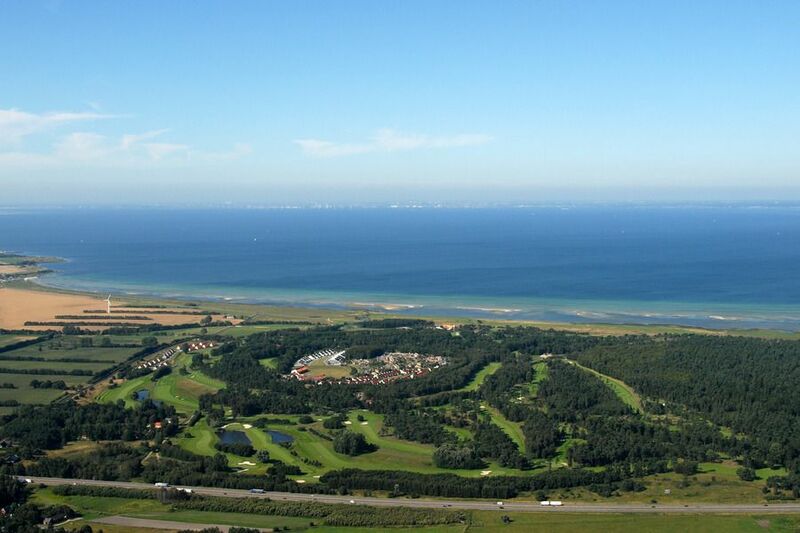 Barsebäck Golf & Country Club is widely considered one of Europe’s best and most beautiful golf venues. 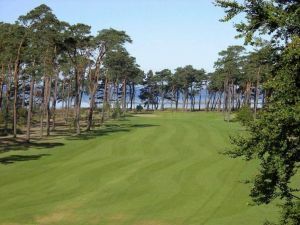 As early as the 1980s, Jack Nicklaus, who has won more golf majors than anyone else, praised Barsebäck’s beautiful location and the high quality of its golf courses. 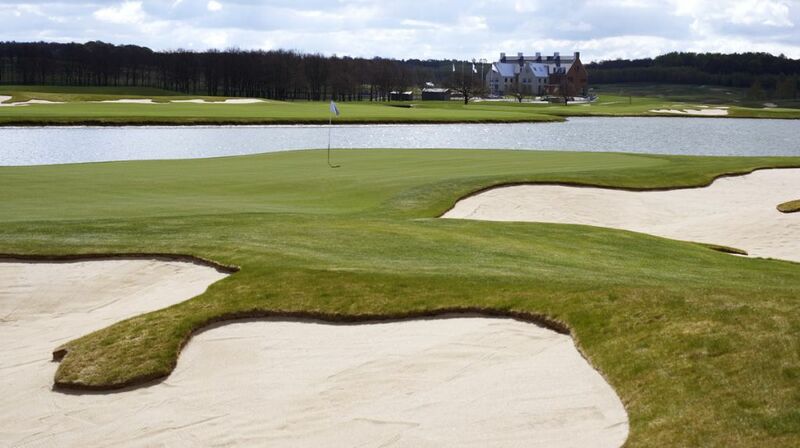 A great deal has happened since then! 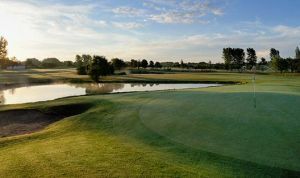 We have hosted 13 European tour events where golfers such as Annika Sörenstam, Nick Faldo and Colin Montgomerie have all echoed Nicklaus’s words. 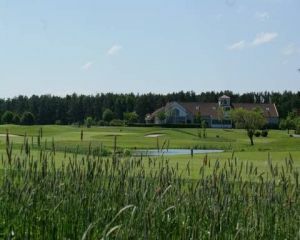 In 2003 the Masters Course at Barsebäck hosted the Solheim Cup while this summer, July 2010, Barsebäck will host the Swedish Team Championships for both men and women. 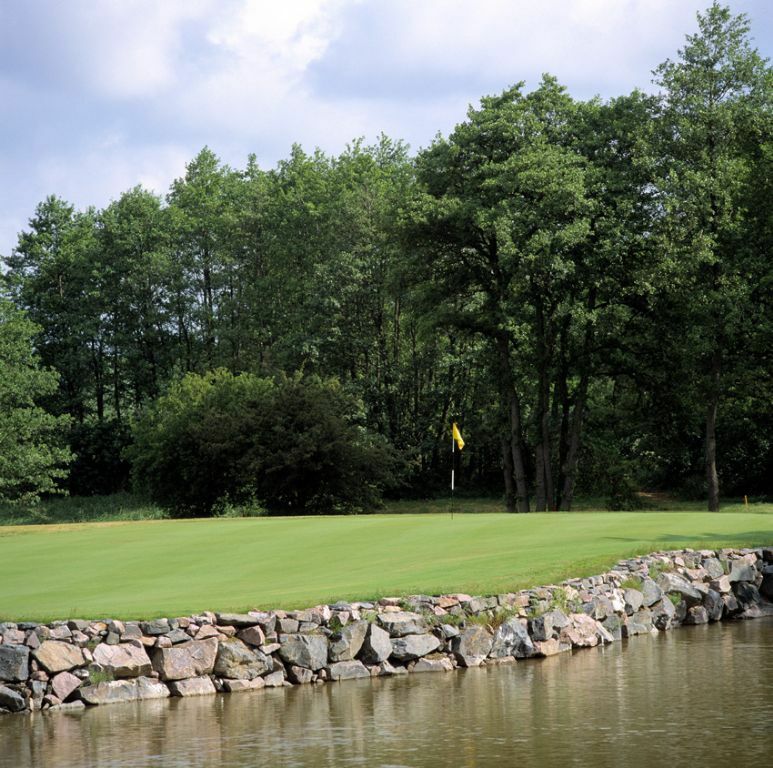 Many of the best golfers in Sweden will compete for there prestigious titles. 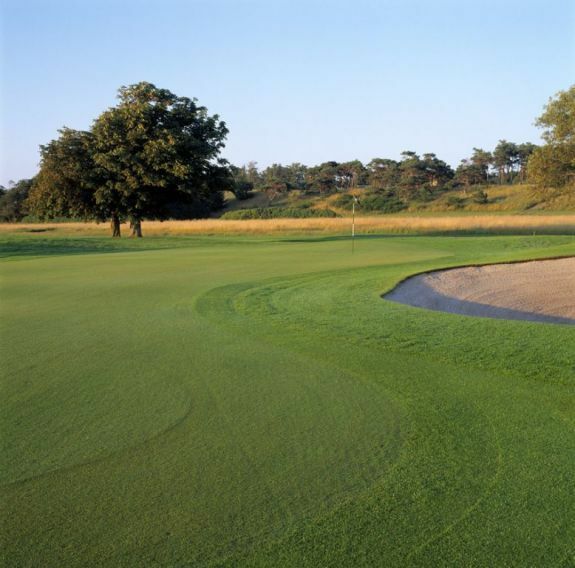 The first 9-hole course opened on 11 May 1969, which made it the 108:th golf club in Sweden. 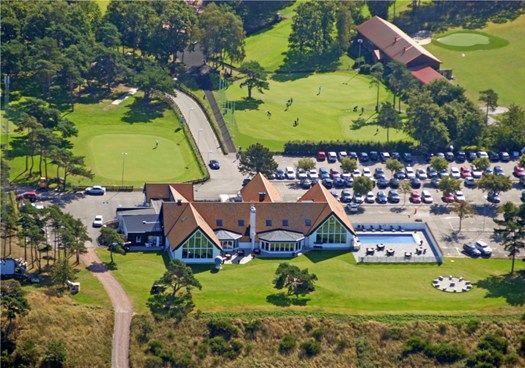 Gösta Carlsson, who assumed responsibility 1974 , has depeloped Barsebäck G&CC into the leading golf club in Sweden, with two 18 hole courses, Donald Steel and Master’s Course, and a 9 hole short course, and a golf academy with two studios for development and analysis of the swing. 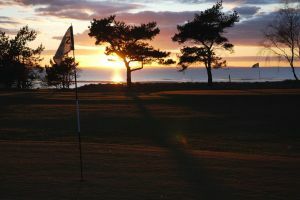 Two 18-hole courses mixed seasida, forest and park. 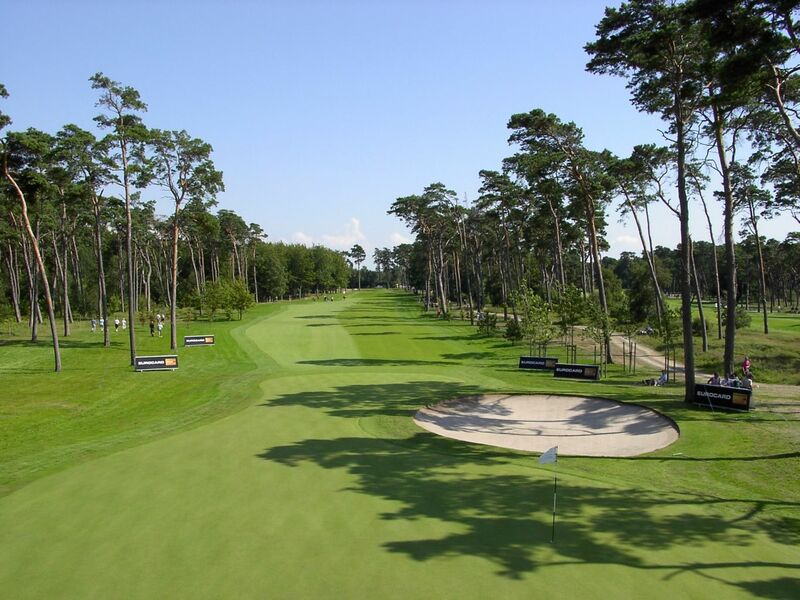 Masters Course host of The Solheim Cup 2003, 8 times Scandinavian Masters, 2 Compaq Open and 2 Scandinavian TPC hosted by Annika. 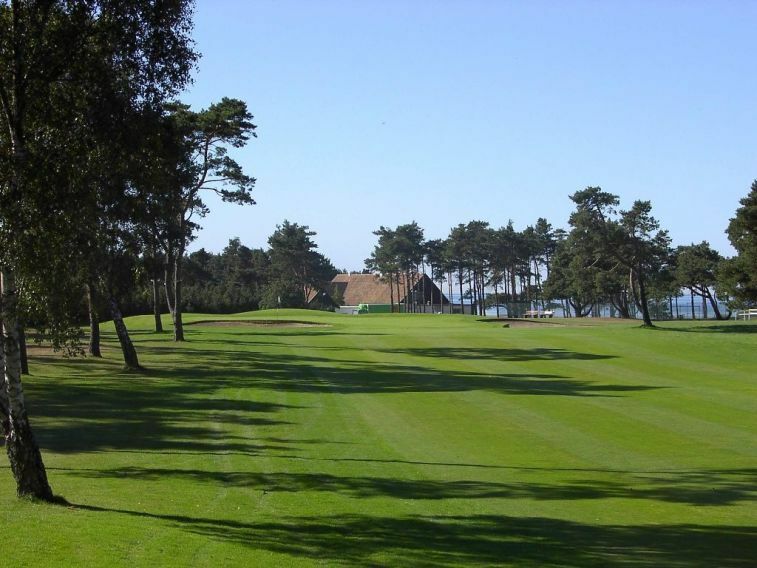 Barsebäck Golf & Country Club - Donald Steel Cours is not yet in our pool of Golf Courses for orders.